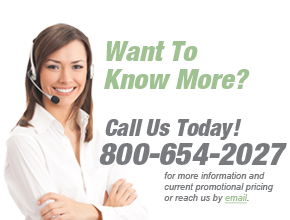 800-654-2027 and they will provide you with login and password information. Copyright ©2019 Panoramic Corporation. All Rights Reserved.